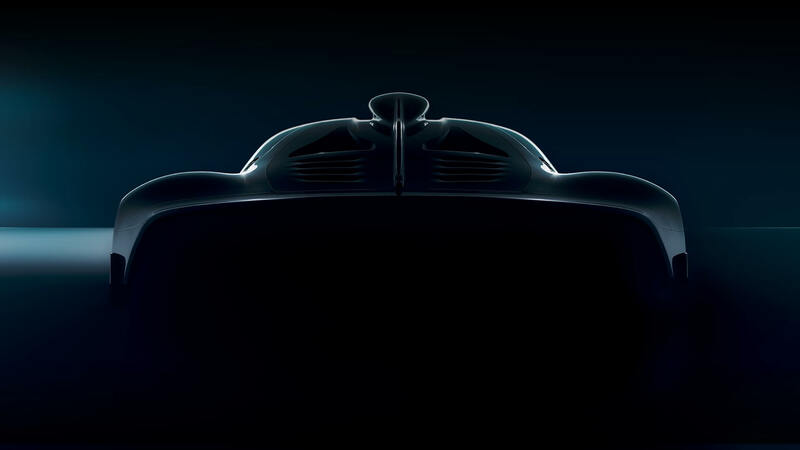 Mercedes-AMG Project ONE drivers only. Please log in with your personal Mercedes-Benz account credentials. If you are not the owner of a Mercedes-Benz account yet, please register. This central Daimler AG access service enables you to create a single user account to log in to all websites and applications of the Daimler Group and its brands that are linked to this service. Please note that the Mercedes-AMG applications (AMG Private Lounge and Mercedes-AMG Project ONE Team Lounge) are exclusive to Mercedes-AMG owners and require additional authentication, besides the central Daimler AG access service, to access them. Welcome to the strictly limited Project ONE Team Lounge. The following pages are strictly limited to the owners of a personal access code for the Project ONE Team Lounge. You received this access code when you signed the Letter of Intent and also with your Welcome Kit. If this code is not at hand or it even got lost somehow, please get in touch immediately with your personal Mercedes-AMG contact partner. There seems to be a problem with your Access Code. Please get in touch with your personal Mercedes-AMG contact partner.